When you place the booking, please make sure you book your flight under the exact name as is printed in your passport. Due to airline security policies, it is impossible to amend bookings and you will not be able to fly if the names on the booking and in your passport don't match. You will need to cancel and rebook your flight under the name listed in your passport. 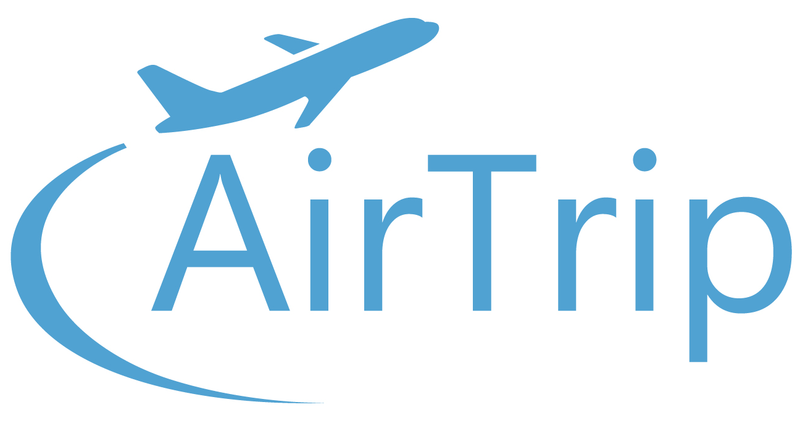 Under any circumstances, Airlines and AirTrip will charge you the certain cancellation fee if you need to cancel the reservation.